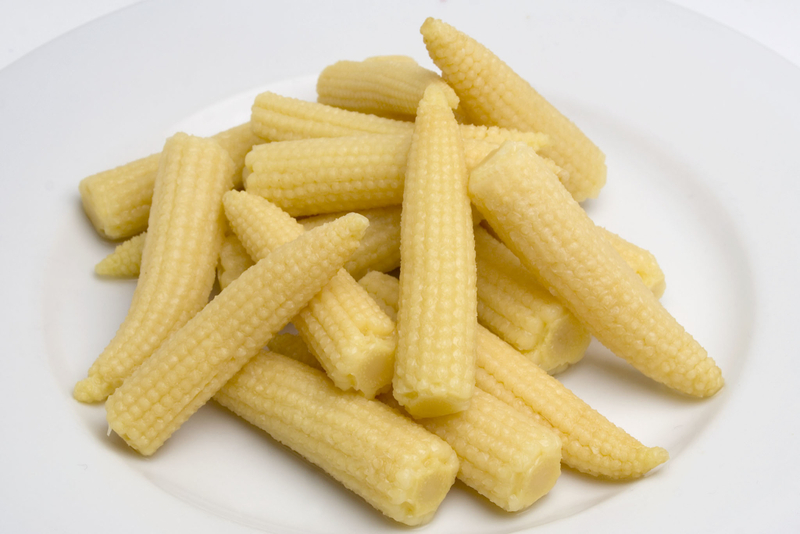 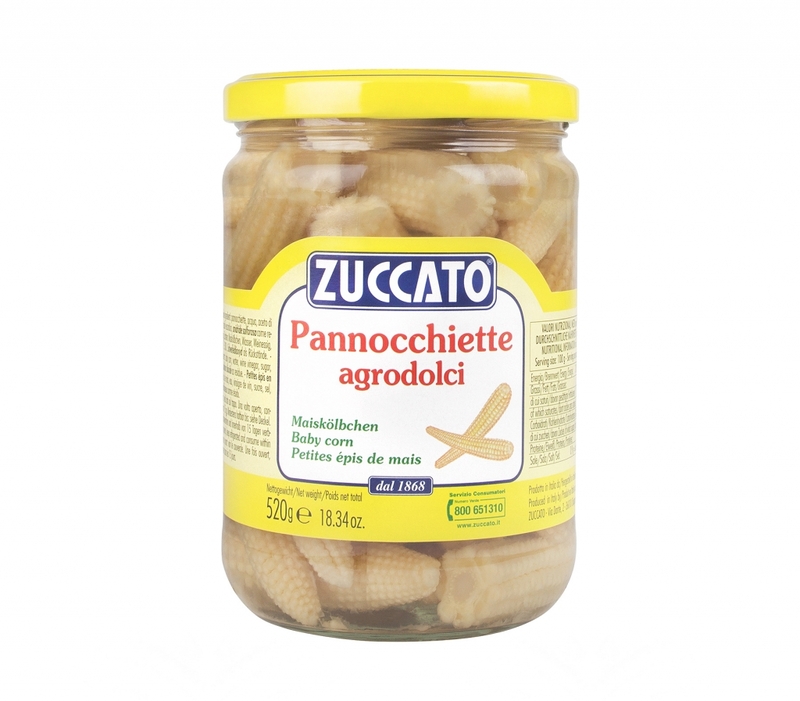 Our pannocchiette (baby corns) are small and yellow, which is their typical color, and have a delicate taste. 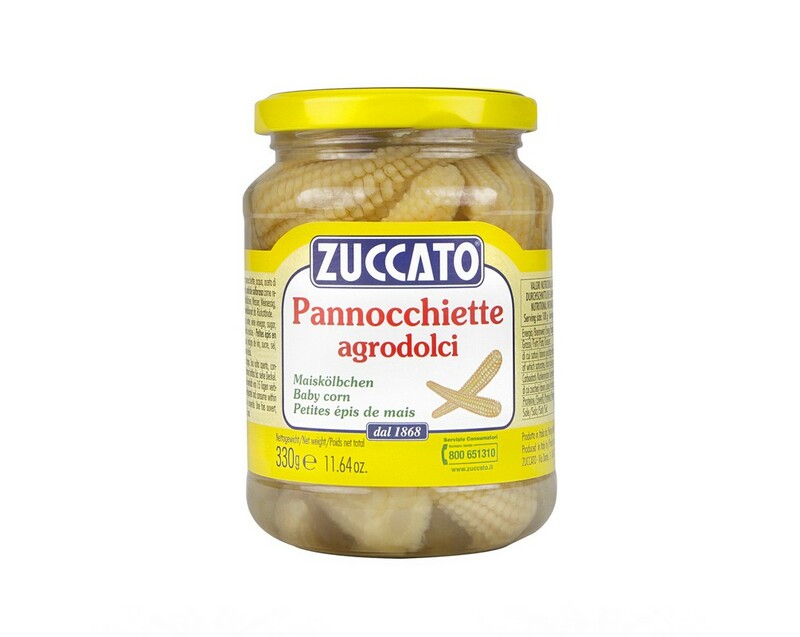 This product can bring originality to your dishes. 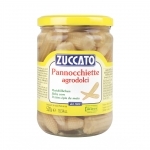 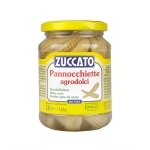 Ingredients: Pannocchiette, Water, Vinegar, Sugar, Salt, antioxidants: Ac. L-Ascorbic Acid, Sulfur Dioxide as a residue.